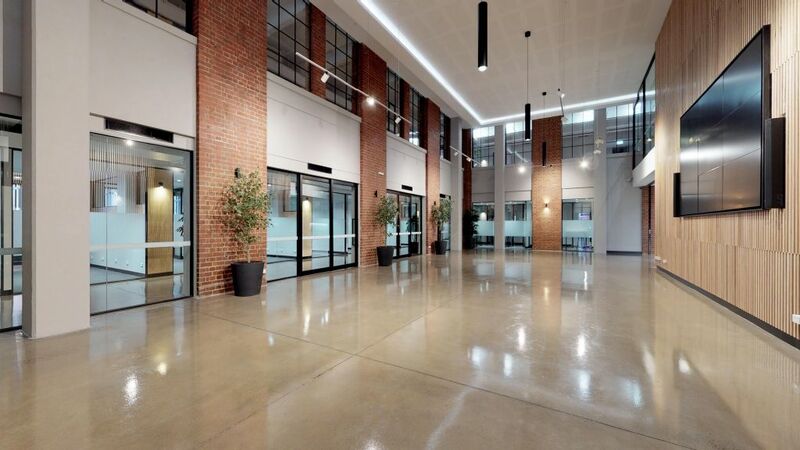 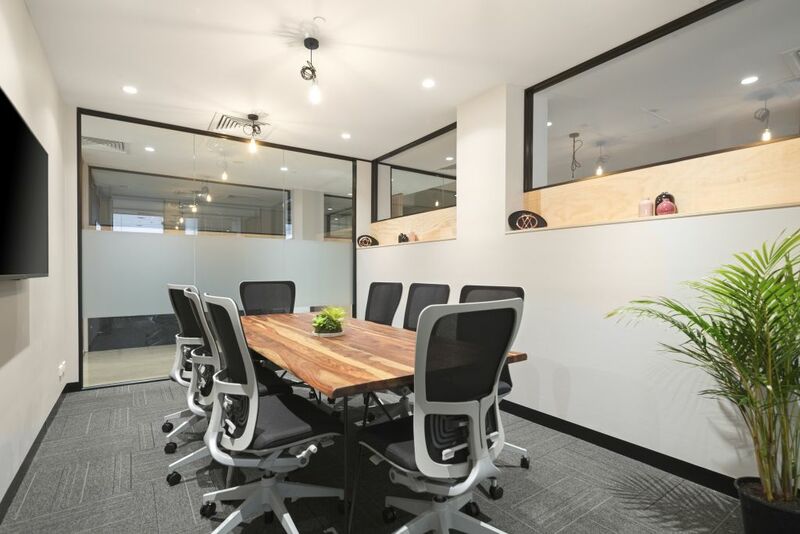 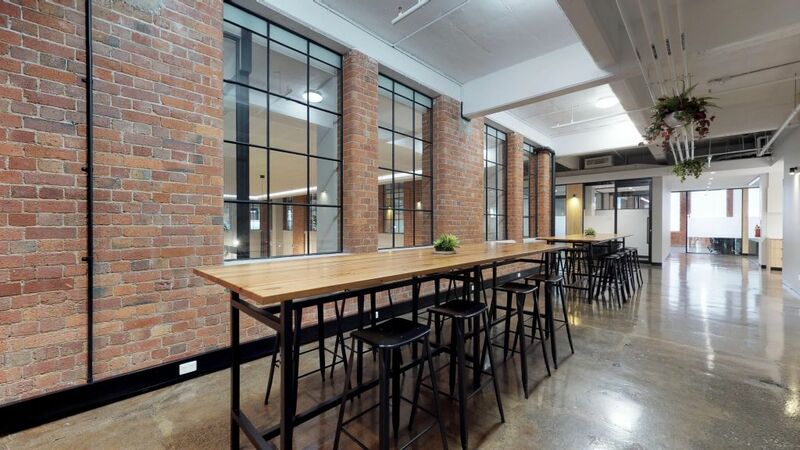 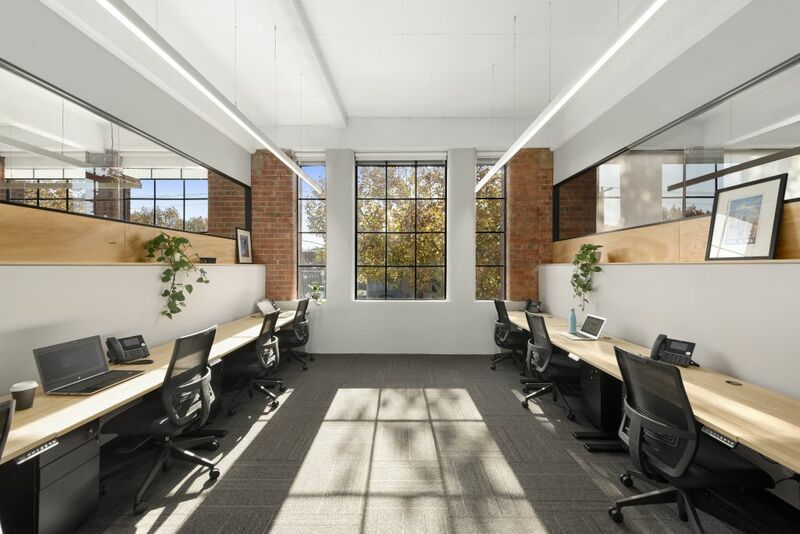 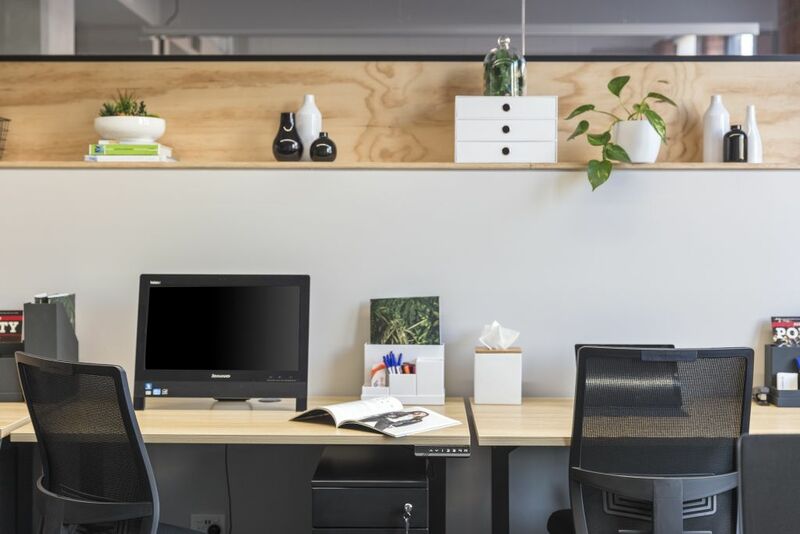 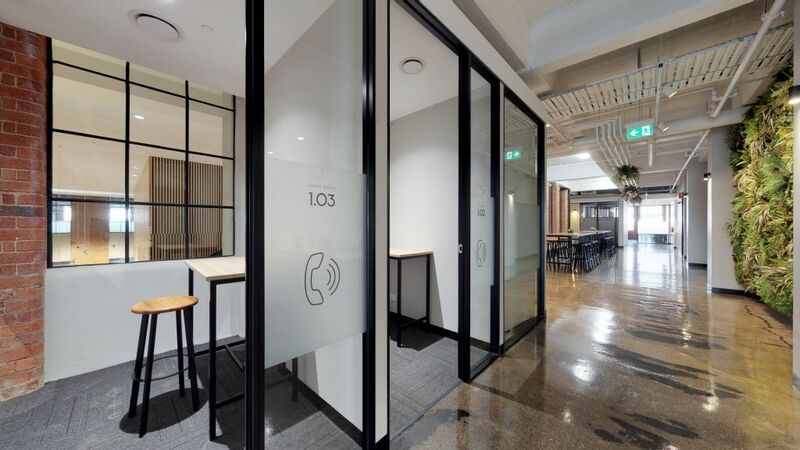 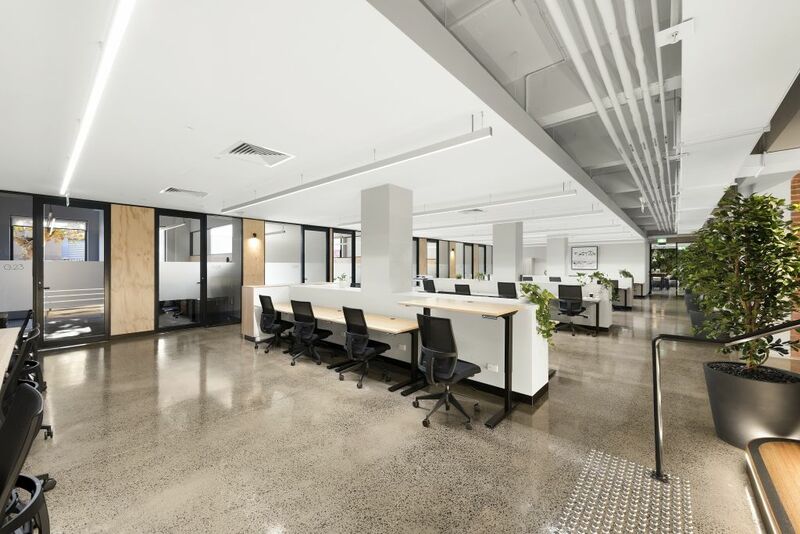 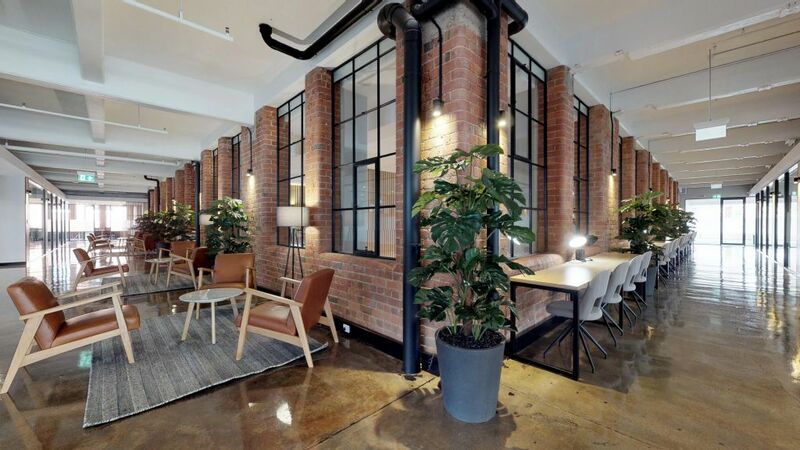 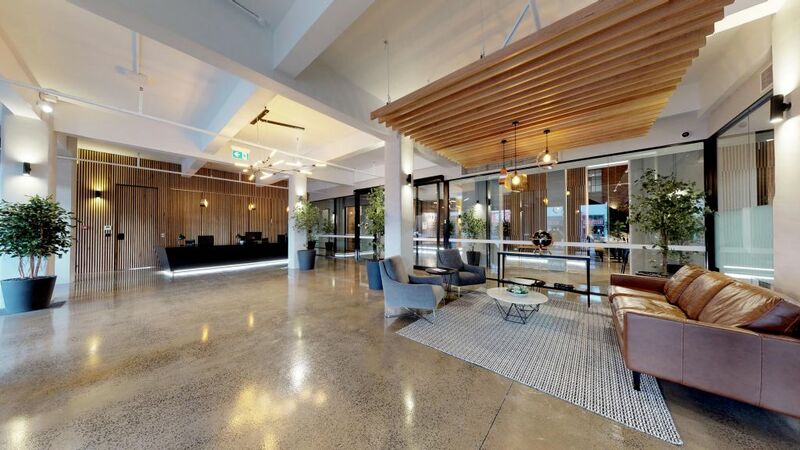 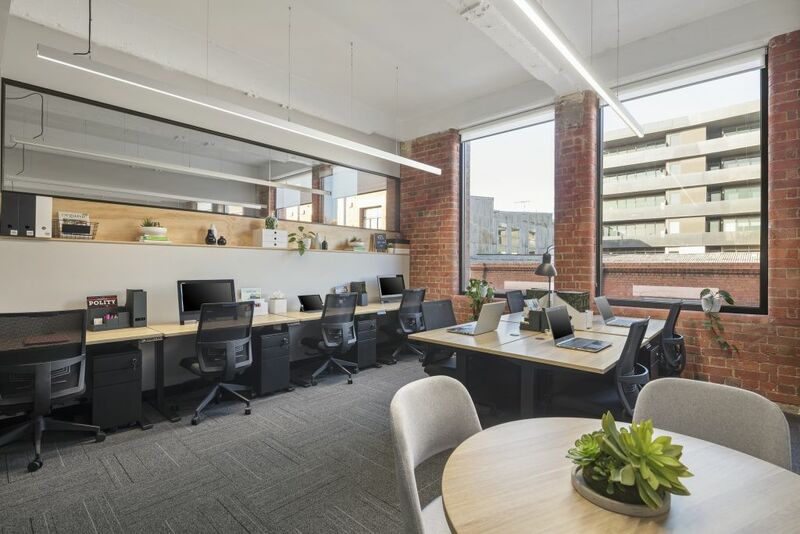 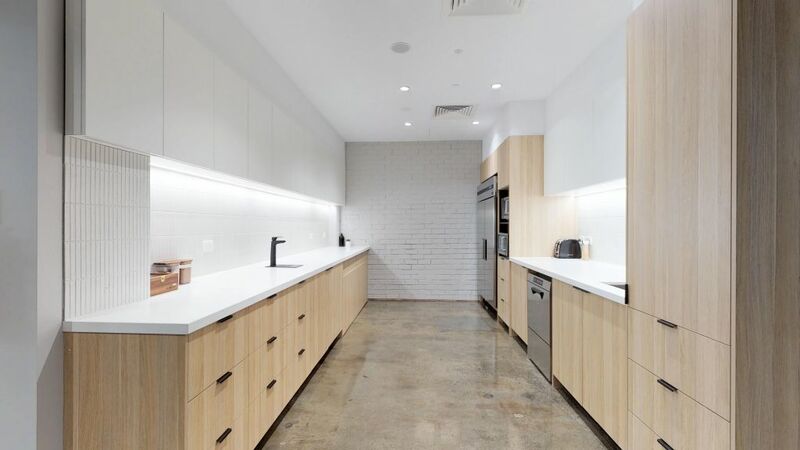 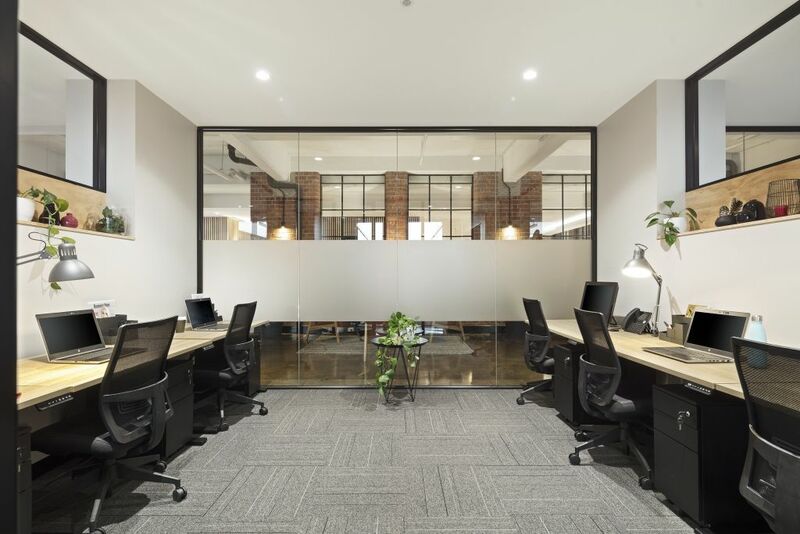 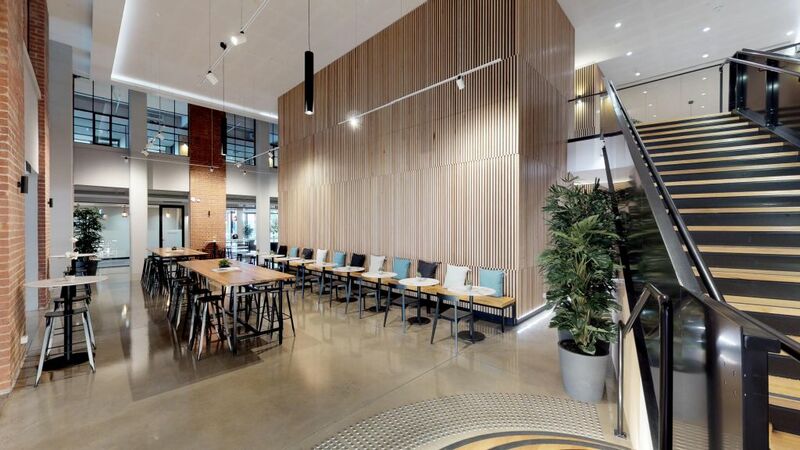 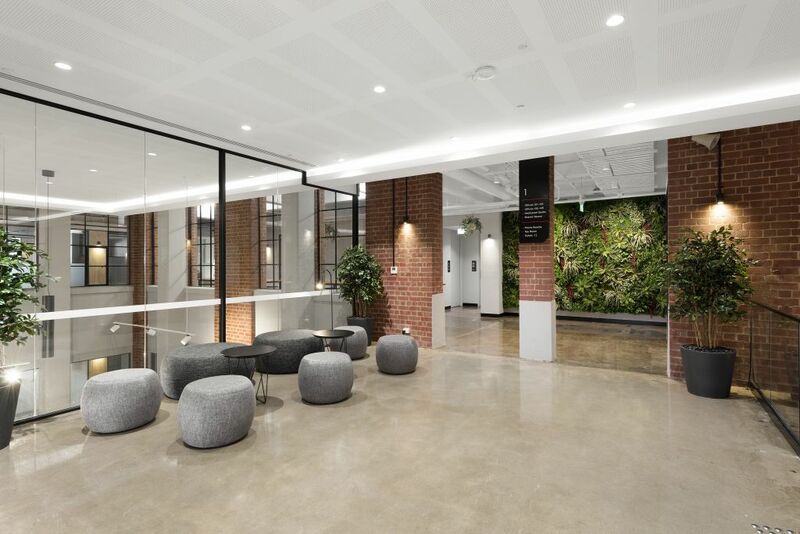 United Co. is Melbourne’s new innovation and business centre in Fitzroy. 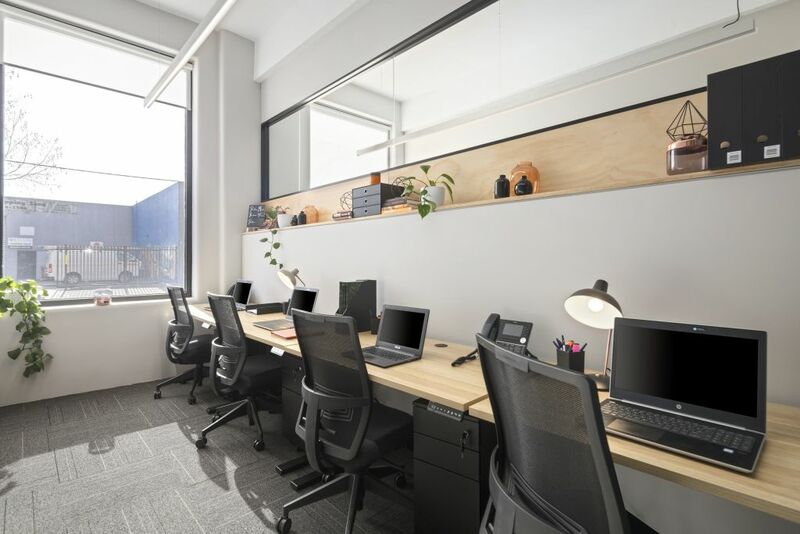 Through creating a multidisciplinary community of businesses, entrepreneurs, freelancers and creatives they are fostering a space for innovation, social impact, community and wellbeing. 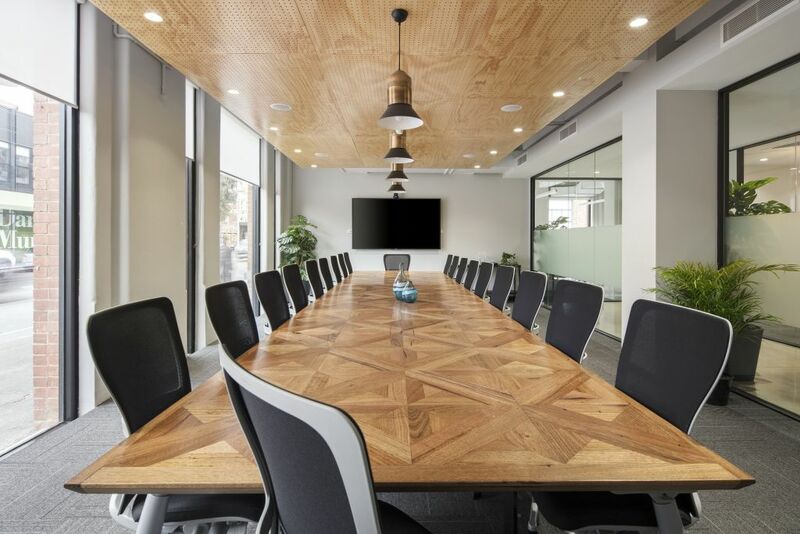 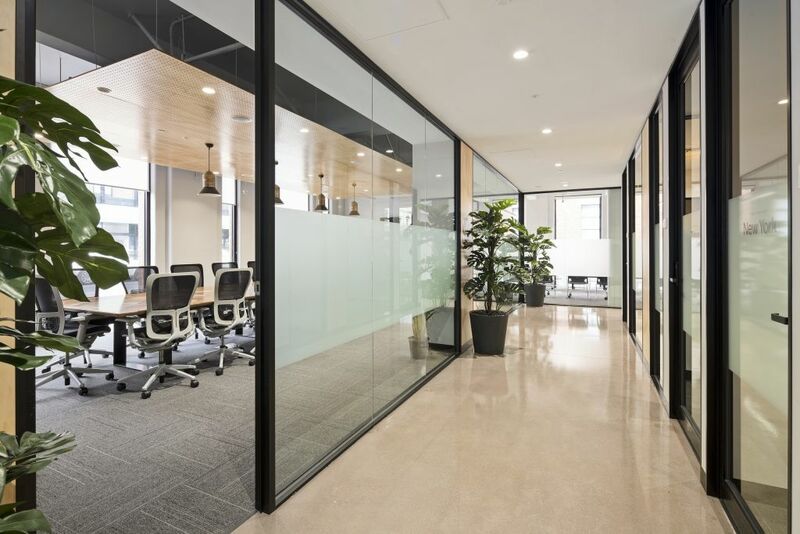 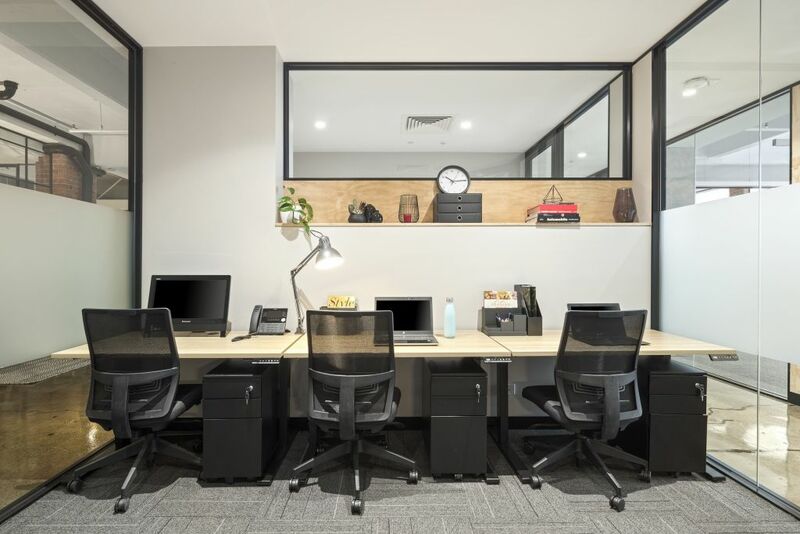 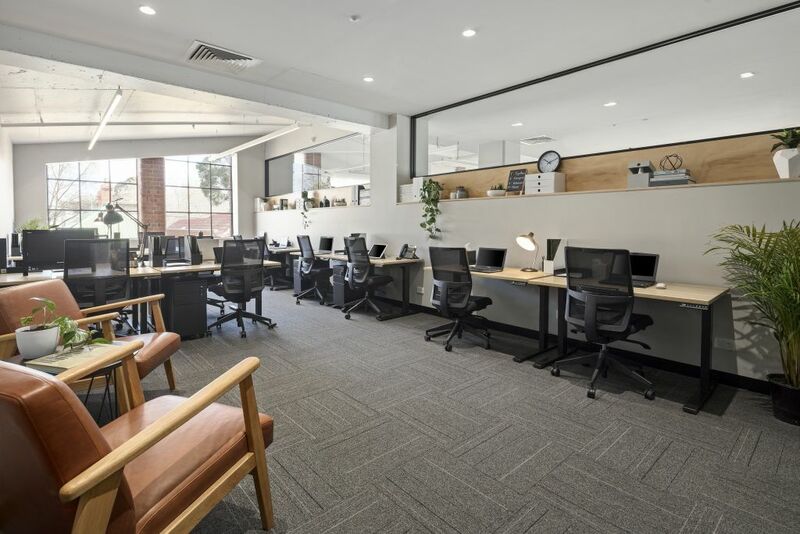 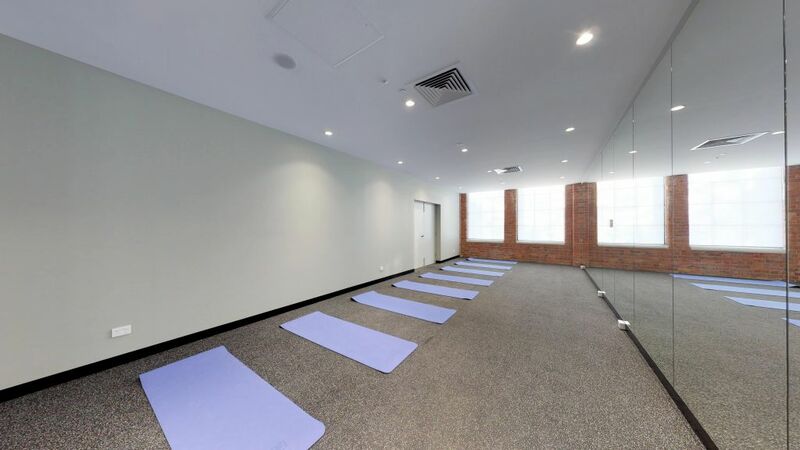 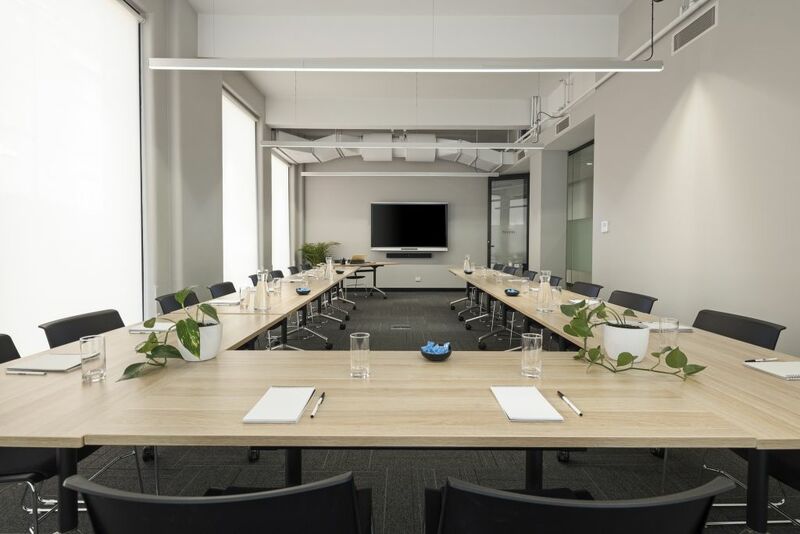 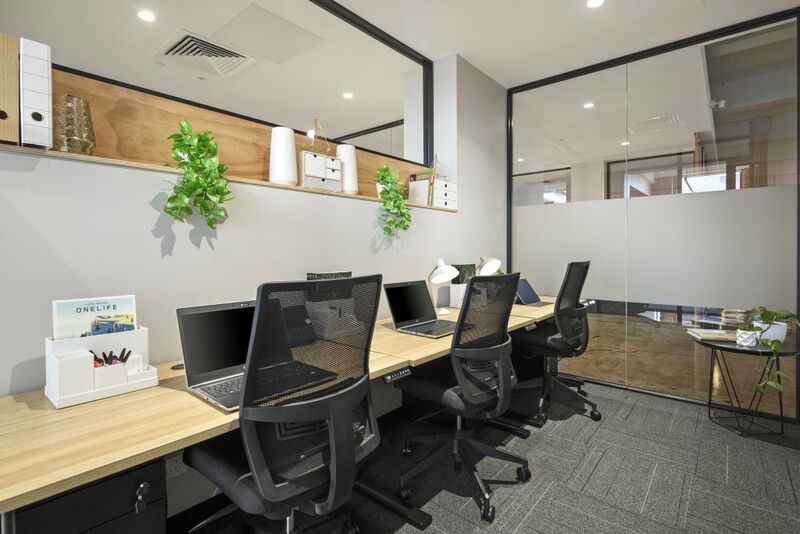 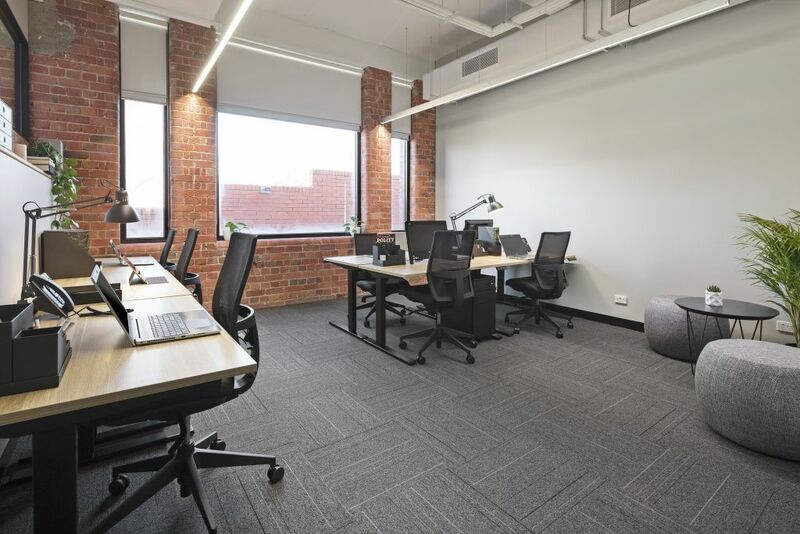 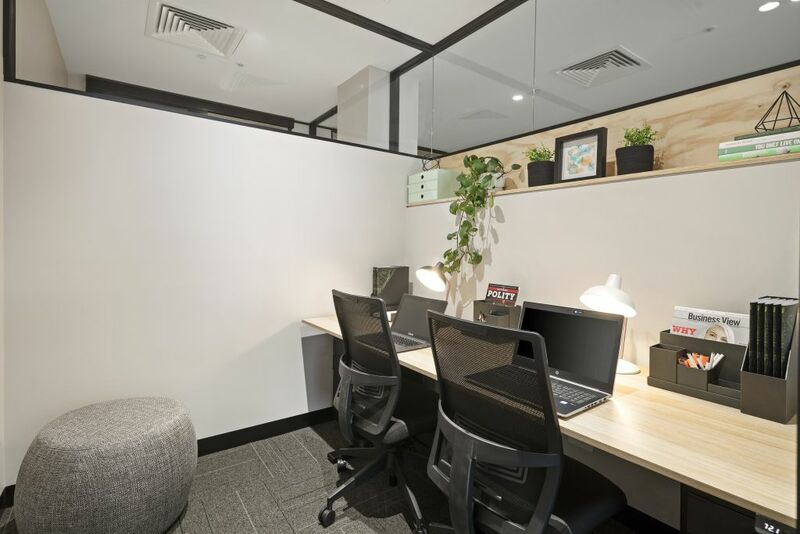 A world-class workspace with five-star facilities and great attention to local heritage, United Co offers private offices, hot desking, dedicated desks, boardroom, meeting and training rooms, a stunning events space, gym, yoga and meditation rooms, end-of-trip facilities, on-site cafe and much more.